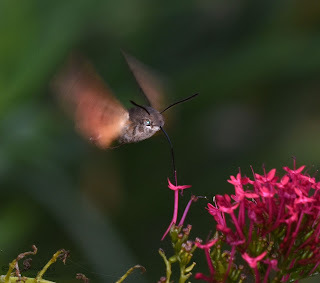 Just chased a Hummingbird Hawkmoth around both front and back gardens (Malvern) trying to get a decent shot. Best we could manage is this slightly demonic looking pic! 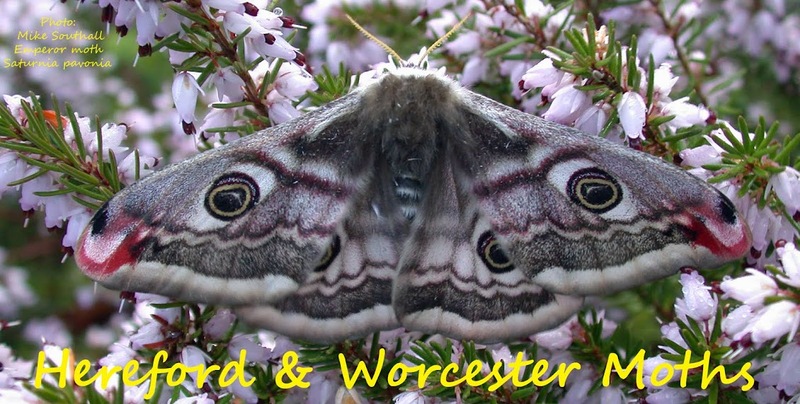 Great stuff, I like your Devil moth!